The Vortex Car Window Mount will allow you to conveniently mount your spotting scope or binoculars on a sturdy base. These Tripods from the experts at Vortex feature a ball head that facilitates quick, easy adjustment. 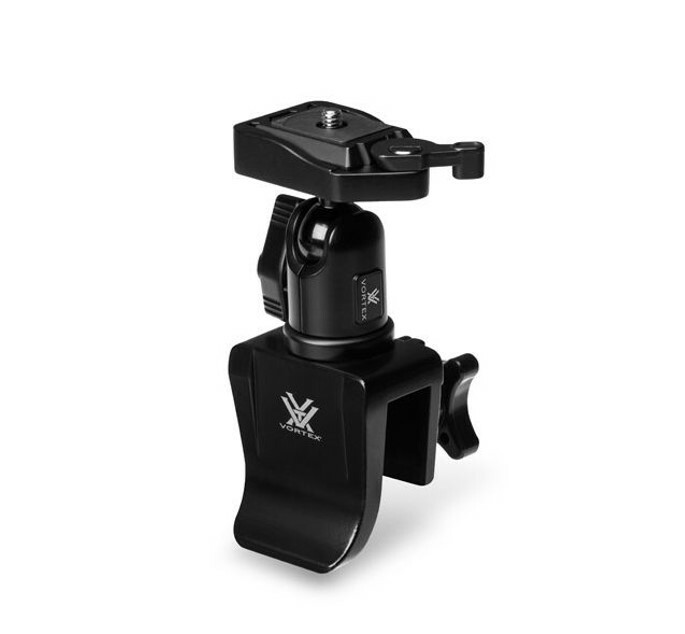 Attaching and detaching your optics will be a breeze with the Vortex Car Window Mount, as it uses a quick-release plate for a smooth mounting experience.